These two books were contenders last April F2F. Both were outvoted by Gilead, written by Marilynne Robinson; since I know that both were equally good, I took the time to read them the following month. For me, they are interesting because of the fabrics that enveloped them. The first coating would be their respective culture. The Brief Wondrous Life of Oscar Wao has no qualms relegating everything Dominican throughout the plot; while Interpreter of Maladies narrates the stories of Indians living in America in various circumstances. The second coating is their journey in search for love beyond the barriers of fate and generation. 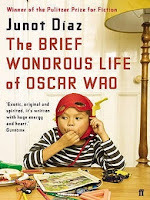 The book centers on Oscar Wao and his family. It was stated that the main subject was the curse of the Cabral de León family, fukú. Yet, it’s no mistake that the driving force of the whole novel was love. All the characters were fueled by these two factors, no wonder they were always confronted by unspeakable violence. Truly, I was inspired by each character’s tenacity in life. As the title suggested, we know that Oscar was destined to die. His predicament throughout the story was his inability to find a woman who would love him back despite his incapacity to embody a typical Dominican male, both of flesh and spirit. His search led him to a very heartrending end. Most of the story was narrated by Yunior, Oscar’s best friend. It was curious because Yunior is everything opposite Oscar, they were night and day. He has the physic and charm lacking from Oscar; yet he never had Oscar’s faithful stubborn heart. Something he found so stupid, but admires very much about Oscar. 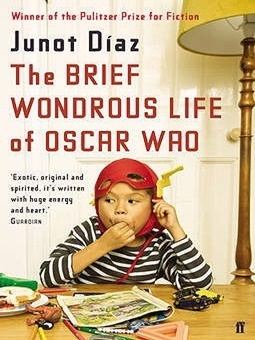 He had full rein in telling Oscar’s story, and the reader can recognize his devotion to his friend. His narration can start from being funny to solemn, dead serious, or grim. Díaz was able to cross intertextual references from Sci-Fi, to high fantasy, and comics. And magical realism allowed him to bring in the supernatural elements into the story, which speaks naturally of Hispanic superstitions. Also, he had no difficulty stitching Dominican history to make everything crispy. I've read very few books of short stories and I found them all wonderful. Different perspectives on different life lessons, conflicts, or thought, bound by one concept. Interpreter of Maladies is no different from that. Jhumpa Lahiri has the knack in approaching any simple situation as another lesson in life. It wasn't over thinking; just simple things we neglect to ponder on, which may sometimes make a great impact and change the course of our lives. 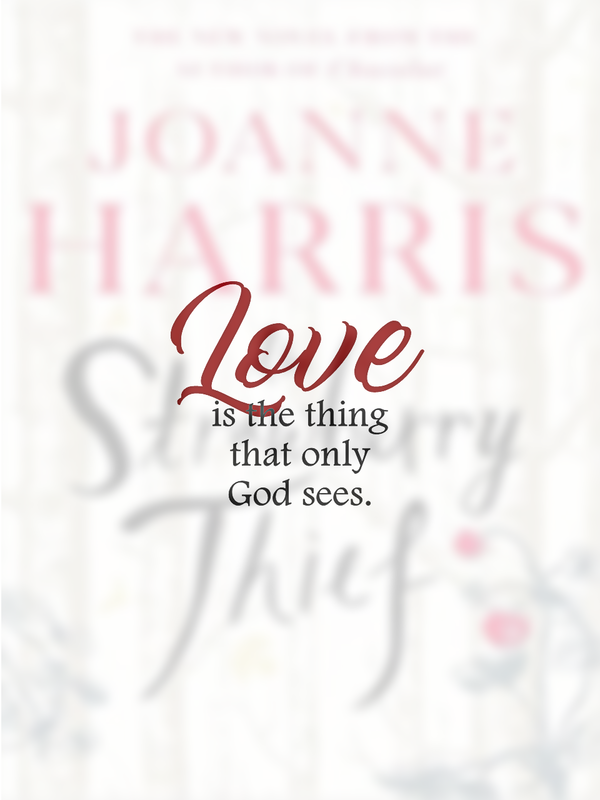 The stories have the profound concepts that will bring the reader to a stop and look at life with new eyes. 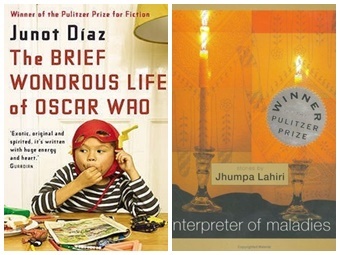 Lahiri meticulously guided her readers to understand miscommunication further; in how our failure to interpret what we feel, or mean, may affect how we are truly seen by another person. Oftentimes, we too have a distorted view of others, of our prejudice in trusting them to hear us out. Healthy communication is something we struggle everyday to earn and keep. The lack of it may sometimes sever relationships. The book also tackled the concepts of marriage, child and parent relationship, and religion. Although, these are reasons for joy and celebration, they can also be the beginning of secrets, doubts, and frustrations. There are certain levels of accountability and mutual respect in different relationships. Our actions will affect others one way or another. And since the book tells the lives of Indians living in America, the concepts of tradition, immigration, and environment were never far behind. The characters wrestled with their new found identity, acceptance, and compromises. Assimilation requires honest hard work; there is no easy way around it. Both books showed us characters that were in conflict with themselves and with each other, or with a situation in life. Both have their own special ingredient that made them worthy of a Pulitzer Prize. In a nutshell, these books have everything a reader wants for entertainment and good moral shake.